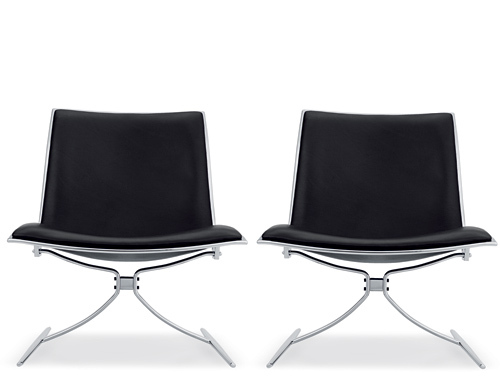 JK 710 Skater Chair was designed in 1968. 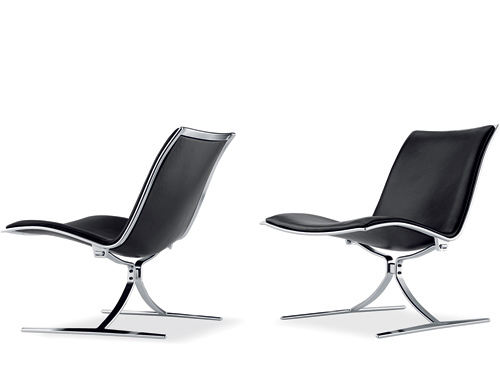 Today, 40 years later, the chairs are being produced at the same factory, by the same man and on the same tools as back in the sixties. 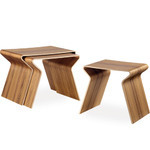 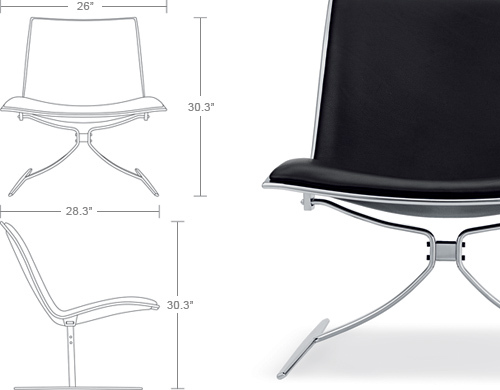 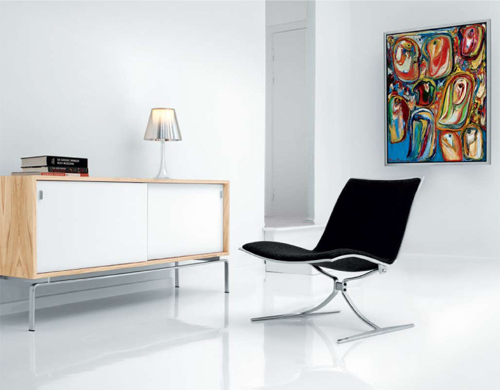 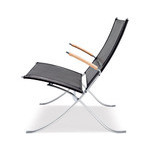 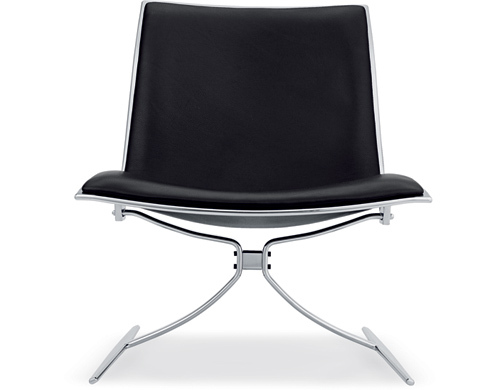 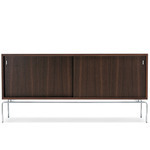 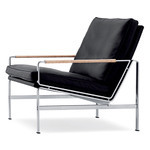 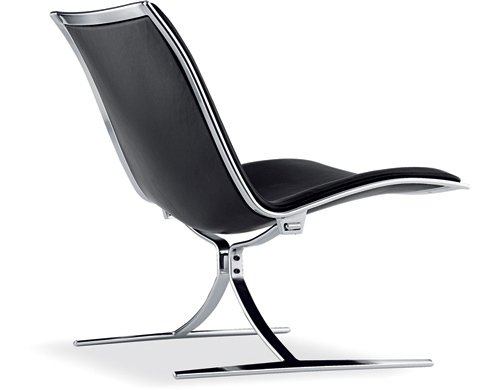 The polyester shell is upholstered in aniline leather with a chrome-plated steel frame. 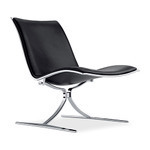 The leather is available in your choice of colors. 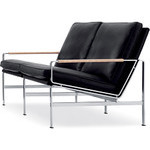 $4,500.00 + free shipping in the continental U.S.